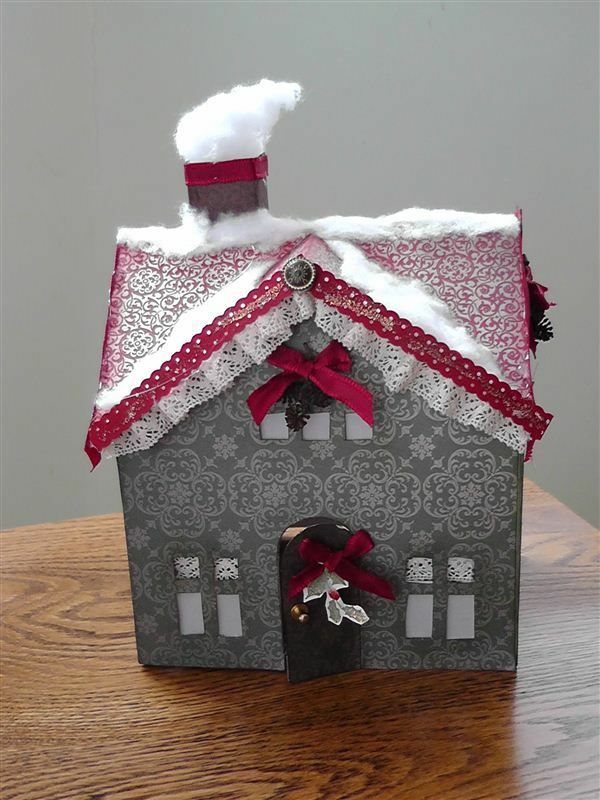 Karina's Kreations: Deck the Halls Christmas House! Deck the Halls Christmas House! Isn't this great? 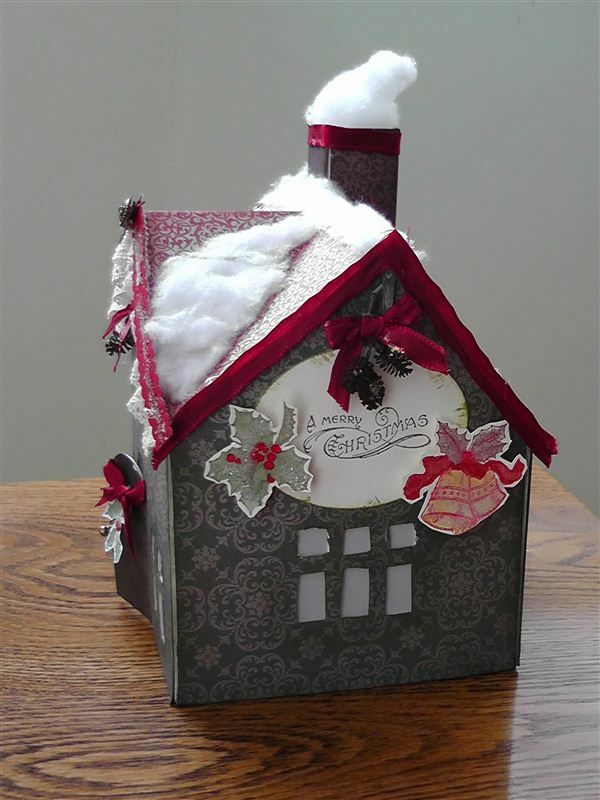 I had a home decor class and Sue made this beautiful Victorian house using Deck the Halls Designer Series paper, Bells & Boughs stamp set and the Decor Accents Design-a-house.I love all the detail she added to it. This would be a great project for the kids to make over Christmas break.